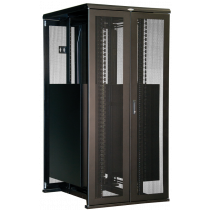 The ES Series is ideal for data centers requiring cooling, power, and cable management solutions. 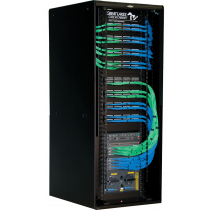 The EN is a specific platform for switch and large cable applications. 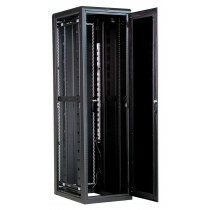 The E Series protects and stores telecommunication devices, computers, and other electronic equipment. The EZ Seismic is designed to withstand seismic activity. 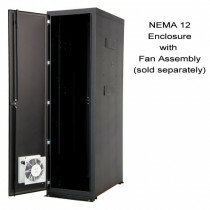 The NEMA 12 protects equipment in industrial and high dust environments. The Co-Lo Series (available in 2 or 3 compartment) provides one unit for multiple applications or customers.